Computer franchise is needed if you want to setup computer education center in India and want to provide valid certificates to your students. Akhil Bhartiya Computer Shiksha Abhiyan(ABCSA) is one of the best and No.1 growing IT Mission and already running successfully in India. 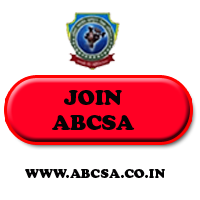 Computer franchise of ABCSA is very easy and one can open in village, tehsil, city as per the capacity. One can start computer franchise just by using minimum 2 computers. Computer education franchise is very beneficial for those who want to make career in Information technology sector, computer education sector. 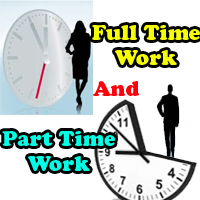 This opportunity is very beneficial for housewives, unemployed, professionals, freshers etc. 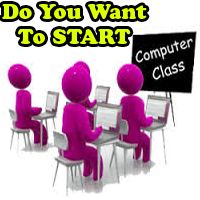 This business opportunity is also for those who want to start computer center as startup in India. Computer franchise is very useful for those who want to use there spare time to learn and earn in computer sector. Computer education franchise is also good for those who don't want to work under pressure. Be a part of one of the best franchise provider in India and start earning from the Ist day. Be a part of an ISO certified Institution. Be a part to make DIGITAL BHARAT. Aware people of India about computer utility and make people live smoothly. Teach computer, earn from computer education sector and live a successful life. Get name, fame, money by establishing your own computer center anywhere in India. Computer Franchise In India, computer institute franchise absolutely free, free computer education franchise in village area, computer education center registration, ISO certified Computer education franchise in india.